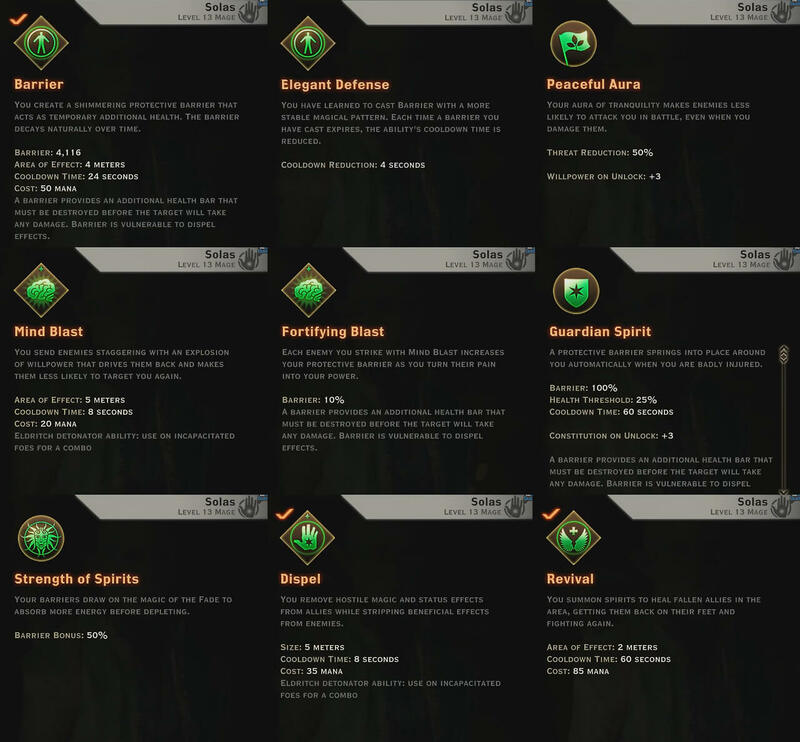 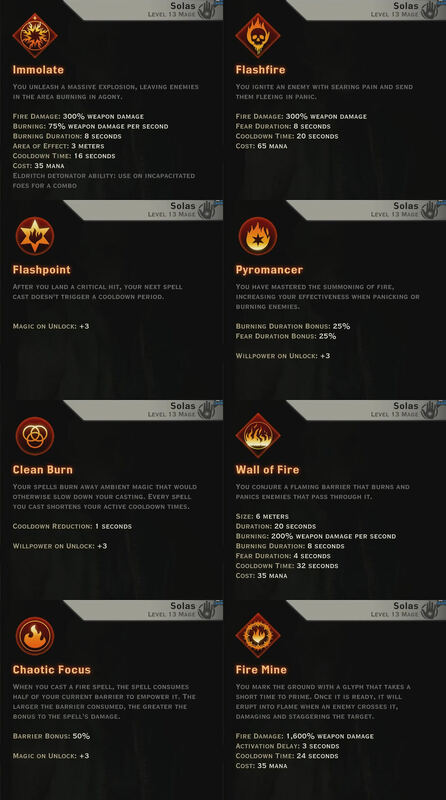 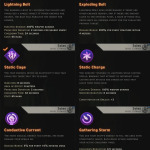 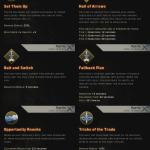 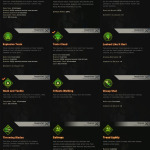 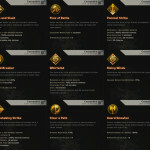 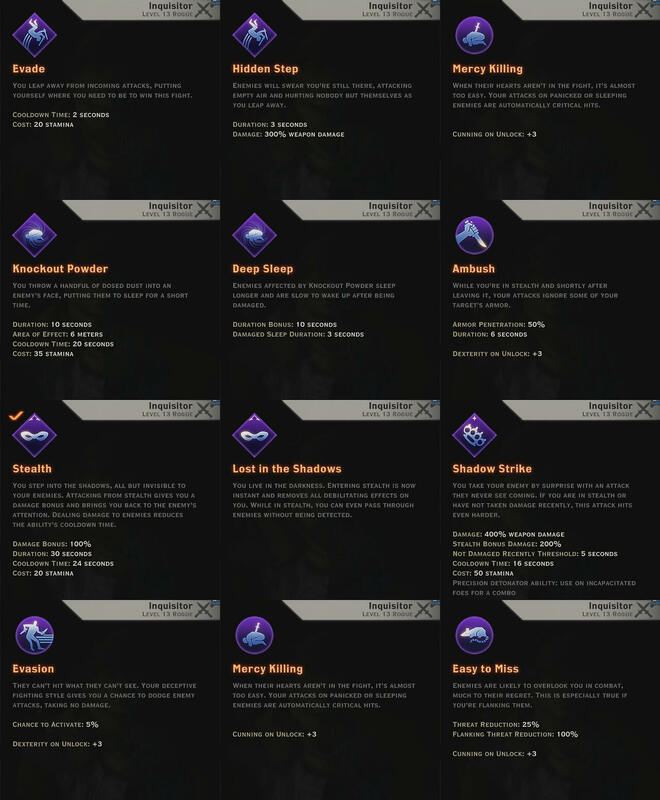 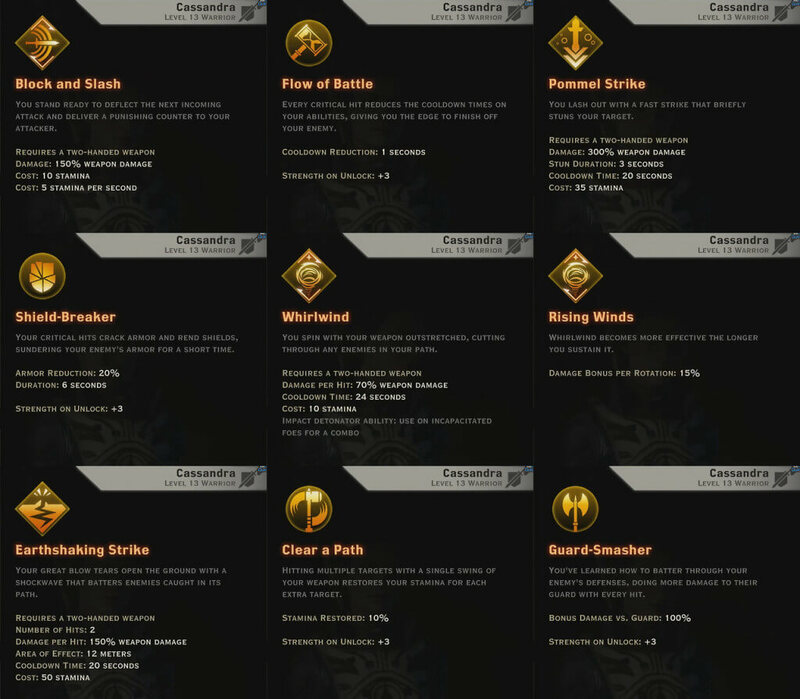 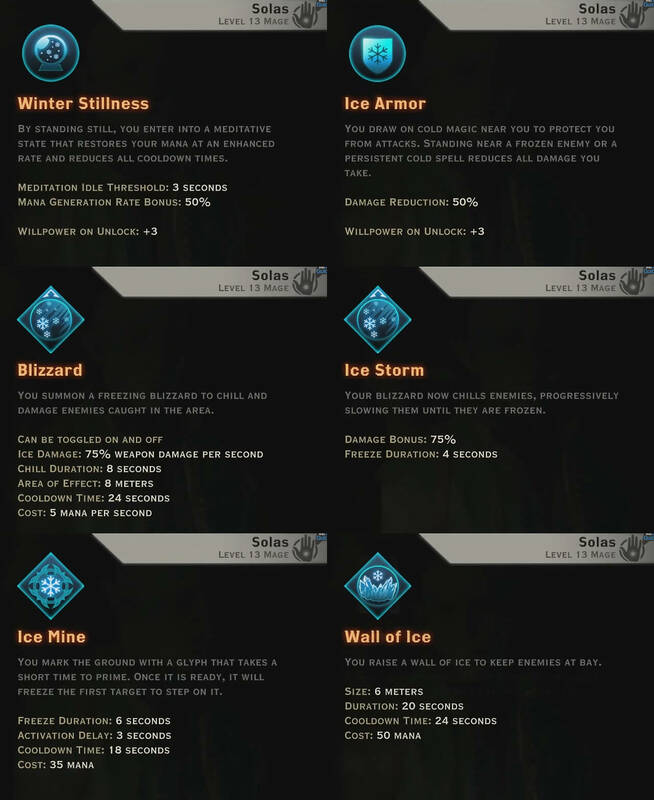 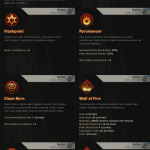 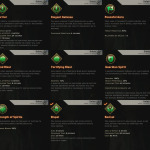 A dedicated Dragon Age Inquisition fan went through some Inquisition gameplay videos and screencapped the skill trees, so I’ve got a lot of skill screenshots to share today. 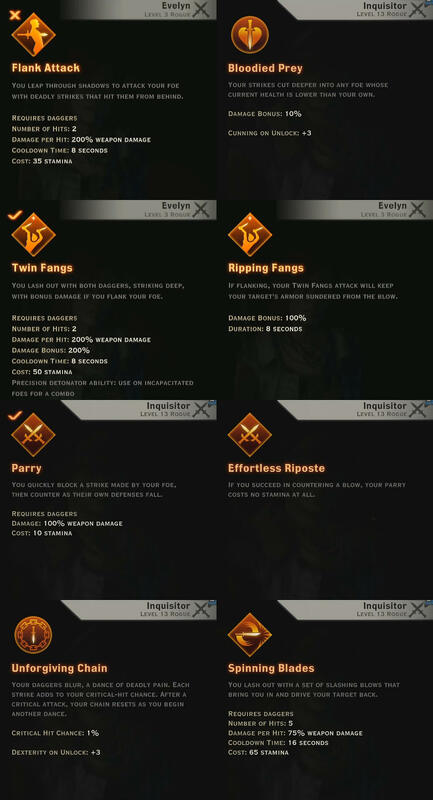 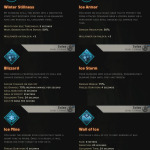 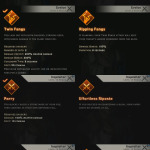 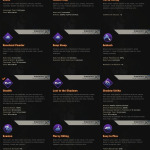 These are by no means complete lists of skills and skill trees, but it’s certainly better than nothing. 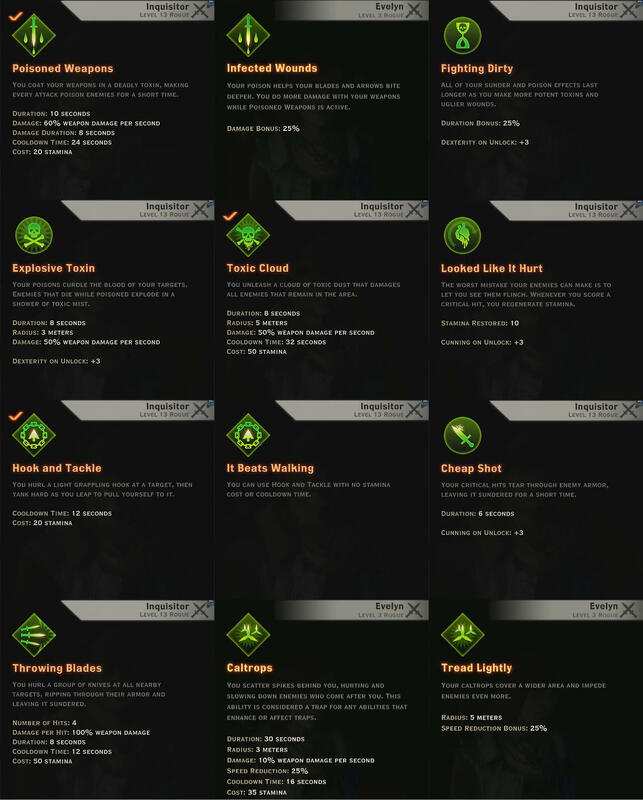 A lot of brand new exciting skills here for every class!